Both London Heathrow and London Gatwick airports have boasted record-breaking passenger numbers as they compete against each other to build Britain’s newest runway. The two airports – which are being considered for the new runway – experienced considerable rises in passenger footfall as they maintain their reputation as two of Britain’s busiest airports. During May, Gatwick Airport received a staggering 3.6 million customers while Heathrow saw 6.34 million travellers pass through its terminals. These figures represent notable increases for both travel hubs with Gatwick’s passenger count 5.8% higher this May then at the same time last year. The total number of passengers to use the airport between May 2014 and May 2015 was 38.87 million – 6.5% higher than during 2013-2014 – while over at Heathrow an even greater 73.75 million holidaymakers passed through the grates during 2014-2015 after a 1.1% rise from 2013-2014. The 6.34 million travellers recorded at Heathrow Airport this May is also 1.7% higher than the number recorded during the same month last year. Elsewhere in the city and London’s Stansted Airport also experienced a rise in passenger volumes over the month of May; rising to almost 2.05 million travellers after a 12.6% increase from 2014. While this represents strong growth for the airport, Stansted Airport is not being considered for a new runway with a two-horse race being fought out by Heathrow and Gatwick alone. 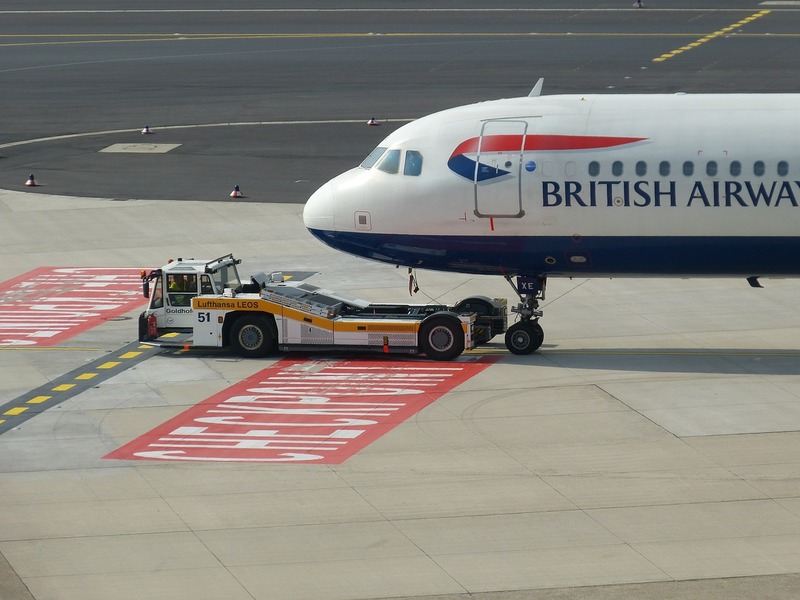 Stewart Wingate, Gatwick Airport’s Chief Executive, said that this record rise in the number of passengers passing through the terminals highlighted how competition for the new runway is benefiting both the airports and their passengers. He explained that Gatwick’s expansion intends to create a robust network of airports that compete for the largest number of customers and provide numerous benefits to passengers. These will include a greater number of reduced fare air tickets and higher standards of service within airports. John Holland-Kaye, Heathrow’s Chief Executive, said their expansion plans are privately funded and will be “responsibly” delivered without exceeding carbon limits or affecting air quality. Both airports are expected to find out which one of them will be recommended to host the new runway by the Government- sanctioned Airports Commission very soon.